Boost Your Confidence, Strengthen Your Connection & Gain Clarity With Your Evidence. Join Me & Guest Tutors . . . And We Will Personally Guide You To Explore Your Psychic Awareness & Connection To Spirit! Hello, I'm Donna Stewart and I want to talk to you about my fabulous residential seminar, “The Spirit Experience”. 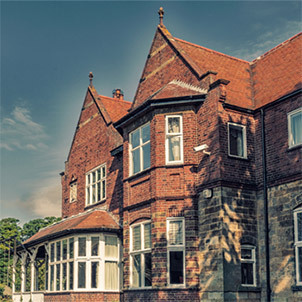 From the 17th to the 21st of February, 2020, at the Cober Hill Conference Center near Scarborough, on the edge of the beautiful North York Moors. This will be the 12th year that I've taken a team of excellent tutors and also fabulous students. We spend four nights and five days together and we really have an amazing time. We like to think of ourselves as The Spirit Experience family. 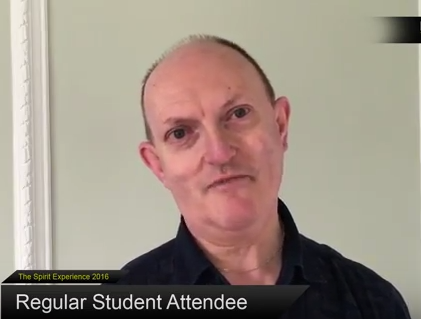 What do we offer on The Spirit Experience seminar? We have courses, we have group work, séances, student demonstrations, unlimited access to all their experienced support so that when you go home, you go home armed with a wealth of knowledge that will help you to really excel your path as a psychic and a medium. So who are our teaching team? Well, our tutors who are highly-experienced are Craig O'Malley, Naila Hope, Jonathon Hope and myself, Donna Stewart. We've all been working for many years now and we know what it’s like to be out there trying to develop your psychic and mediumship skills. We promise you, if you’ve been through it, we’ve been through it, too and I've arranged to help you to understand, to support you, and take you to your next level of development. So, Is The Spirit Experience For Everyone? Yes, we have something for everyone whether you're a new enquirer or working medium. A highly-experienced team will take you to wherever you need to go, your levels of development. There's always something fresh and new to learn and we will take your hand and walk you through the next step of your development. So what can you expect to benefit from during this time that we have together? As I said, we have a wealth of experience we have all kinds of experiences we want to share with you. We will show you tips and tools how to get the best from your mediumship, we'll show you how to really reach inside the information, boost your energy and be the best medium that you could possibly be. But not only that, we're a family, The Spirit Experience family and so you’ll take home new friends, you'll have met like-minded people, you'll be with people that really want to care and share and want to walk with you on your journey. You'll be staying at a fantastic location in beautiful surroundings near the North Yorkshire Moor. A wonderful teaching team that are there to support you every step of the way. Access to our combined wealth of knowledge & experience. Supportive learning environment with inspired exercises designed help you to grow your psychic and mediumship development. Great Food - Yes, maintaining your energy is important! Join ‘The Spirit Experience’ Family. Fun, laughter or tears, the spirit experience it's an experience you'll never forget! “I can say to you that it has been such a truly inspirational week for me. I have learnt so much from the tutors about myself and from loved ones, it’s been really amazing! It’s given me such good platform to work from. I’ve learnt that in order to get the best out of myself, I need to get out of my own way and that’s when I get the most personal development and it’s really when you get out of your way and you learn to trust and that’s really when you learn the most." “I took from the week the opportunity to learn more because I don’t feel you ever stop learning. I feel for that anybody that’s actually gonna come here thinking of coming here, go for it because really, this, doesn’t matter what level of ability you’re at. You’re with a very supportive team, you're with a lot friends, you’re with some really good, really experienced tutors and they’ll help you they’ll nurture you. "It’s been lovely to be one of the chosen to teach all of the students. They’ve all done phenomenally well. They’ve took the experience, they’ve looked at their mechanics and they’ve gone away with better skill. They have also demonstrated that this week when they did the student’s demonstration and through the practicalities of their lessons so it’s been a really good week." So what is the cost of this amazing seminar? From Monday to Friday, fully-inclusive including your tutors’ fees and your hospitality is the amazing price of £510 and that represents excellent value for money considering what you will take home with you. So, come and join The Spirit Experience, come and put yourself through your paces, meet new friends, take advantage of all the experience we have to offer to help you to take that next journey on to your road of mediumship. We look forward to welcoming you. 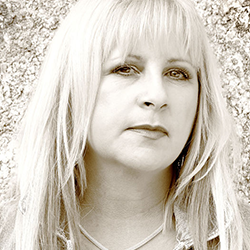 Do you want to grow in confidence with your psychic and mediumship development? Establish stronger, more consistent connections with spirit? Do you want to learn how to get out of your own way, trust and deliver evidence with confidence? If this is you, then join us at The Spirit Experience 2020 Residential Seminar at Cober Hill, 17-21st February 2020 to take your Psychic and Mediumship Development to the next level in a supportive and fun environment! 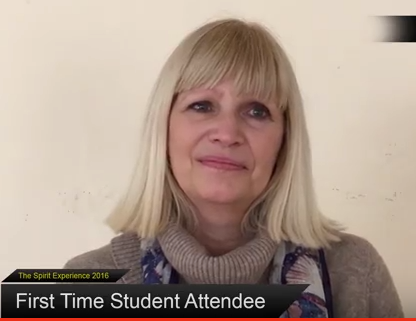 What Other The Spirit Experience Students Have To Say..
"I have been on other courses, but the spirit experience has a more intimate feeling, friendly, and you feel that even though it's your first time you can slot right in. I am going again!"" "If you are new you just join the Family and meet new friends. Each year the tutors picked by Donna have fitted in excellent every time. We have all learned a lot. It’s a great week.."
"The consistency of the training was there all the time, you just stayed in the energy. 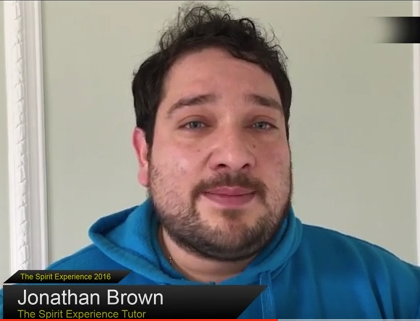 I found learning really easy and really enjoyable." In 2005, inspired and guided by Spirit, I founded an education project “The Spirit Experience”. This residential seminar has received great support and I am proud of it’s growth year on year. During the last 18 years having toured the UK extensively in theatres, venues and Spiritualist Churches I have had the pleasure of working regularly with some of the Britain’s most respected mediums, and my work around the globe includes Spain, Gibraltar, Japan, Greece and Italy, Ireland and Scotland. My television appearances include ‘Sixth Sense’ and ‘Psychic Private Eves’ For Living TV, ‘Frankly Speaking’ For Gibraltar TV, BBC radio interviews and co-hosting ‘Paranormal Hour’ with Frankie Hatton for BAYFM consecutively for 18 months which was well received in Gibraltar and Spain and attracted a worldwide internet audience.